The nose is subtle, the aromatics enticing but subliminal. The palate is more strident, densely concentrated and packed with black fruit, blueberry and plum, layered with minerals, driven and focused. We are excited to announce a fresh new look for Rueda wines! Like clockwork, the 2017 lists have arrived, and just like in past years, Ribera del Duero and Rueda have earned some love from various wine publications and critics. Once again, Ribera del Duero and Rueda made a strong showing across the board when it comes to the best wines of 2016. 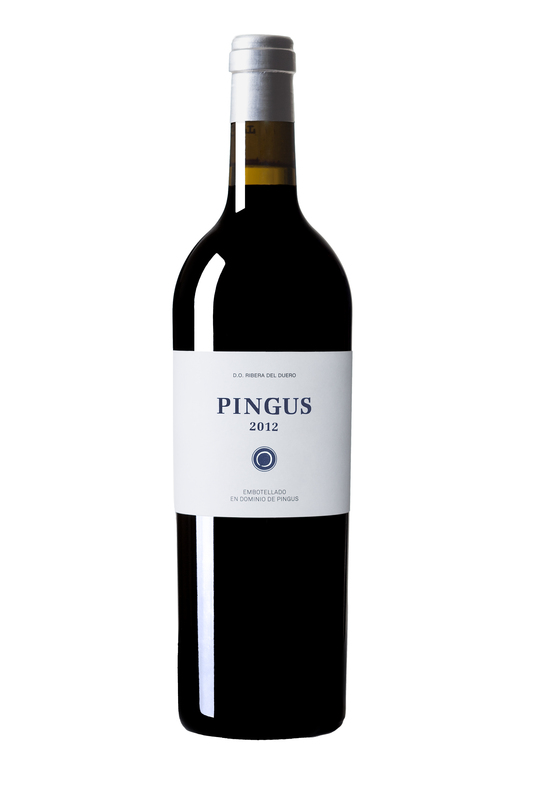 Dominio de Pingus is a Spanish winery located in Quintanilla de OnÃ©simo in Valladolid province with vineyards in the La Horra area of the Ribera del Duero region. Dominio de Pingus was established in 1995 by Danish oenologist Peter Sisseck, also manager of the Pesquera de Duero estate Hacienda Monasterio. On the estate's winemaking philosophies, Sisseck has stated, The vines in my plots are very old. They have never been fertilised nor treated with pesticides and all grow following the traditional en vaso system. They are perfect. The wine is clear and bright with a medium ruby color and presence of legs. The nose is clean and developing, showing medium intensity aromas of cedar, vanilla, chocolate, dark plums, dark cherries, licorice and anise. The wine is dry in the mouth with a medium acidity. It has medium supple tannins and a high alcohol. It has a medium body and flavors of cedar, vanilla, dark plums, dark cherries and liquorice. The finish is long.